Are you brave enough to try these national delicacies? Remember, even if they don’t sound too tasty these treats may surprise your tastebuds. 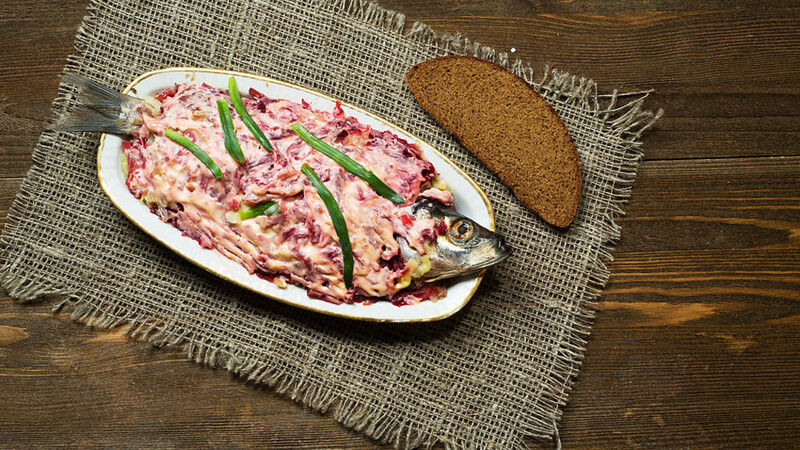 Check out these 12 dishes from Russia. Swipe right if you would try them, swipe left if you wouldn’t go near them with a 12-foot barge pole. Not all foreigners can swallow herring under a fur coat, but many Russians also find American food too hard. Read our text on 10 American foods that most Russians would try only once.